Discover dynamic mixed media techniques with tags! 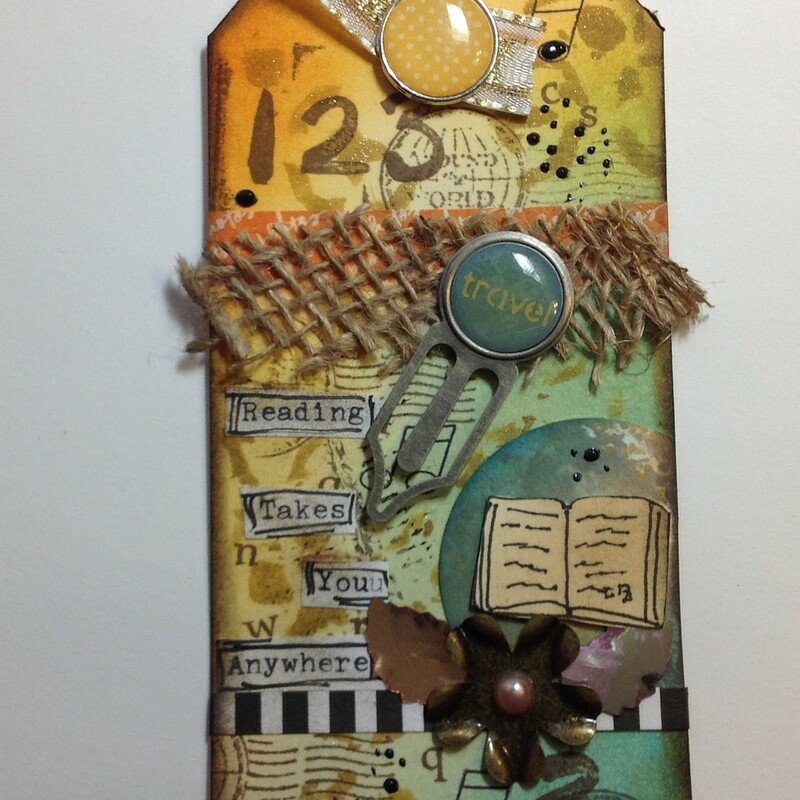 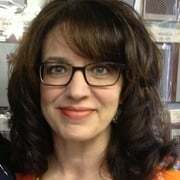 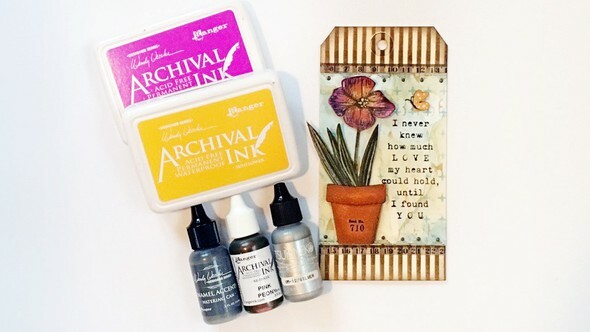 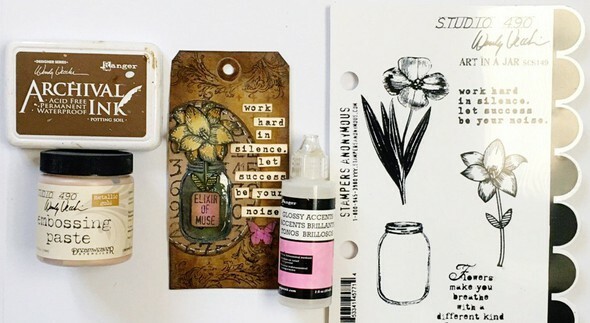 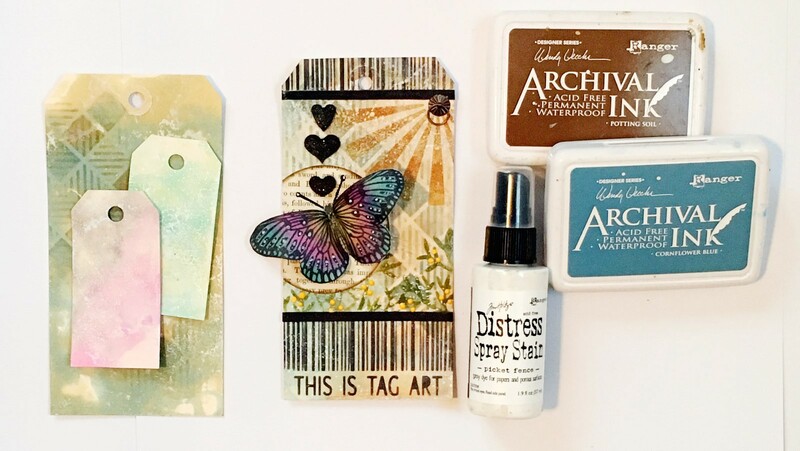 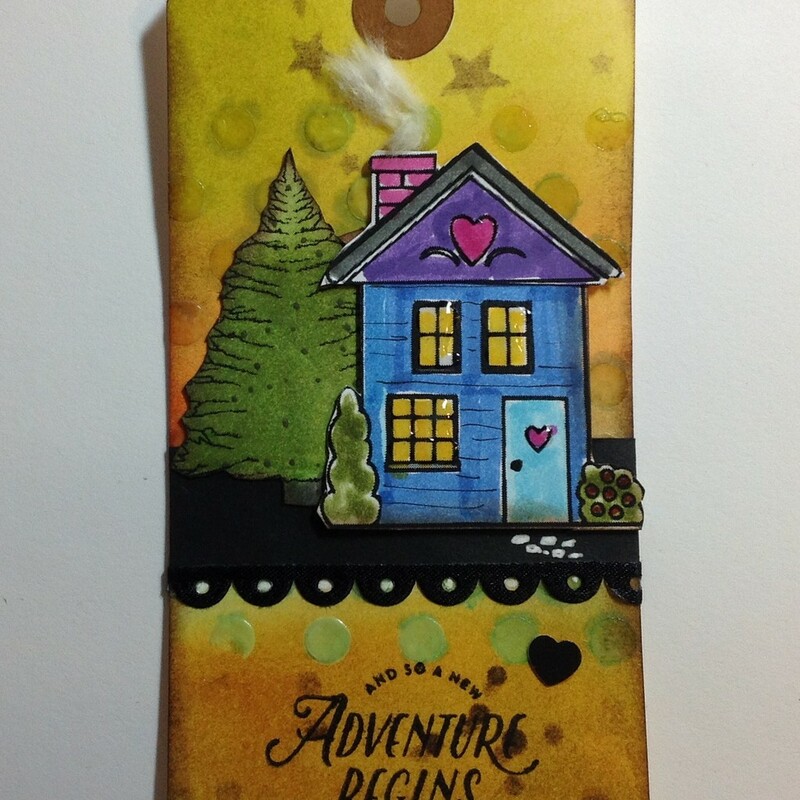 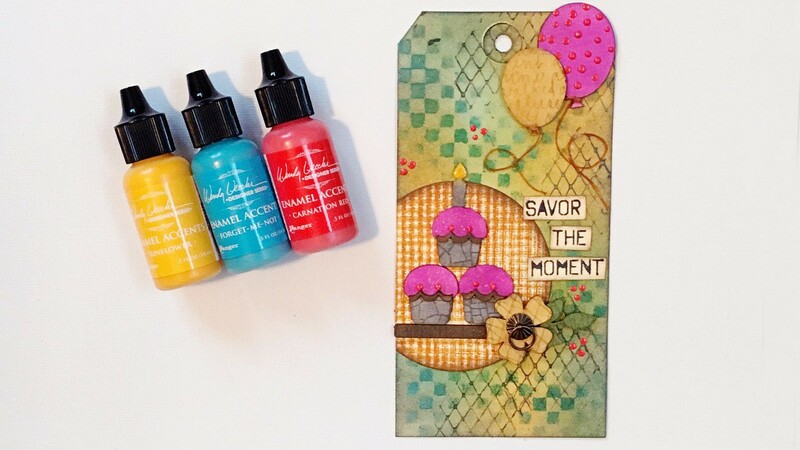 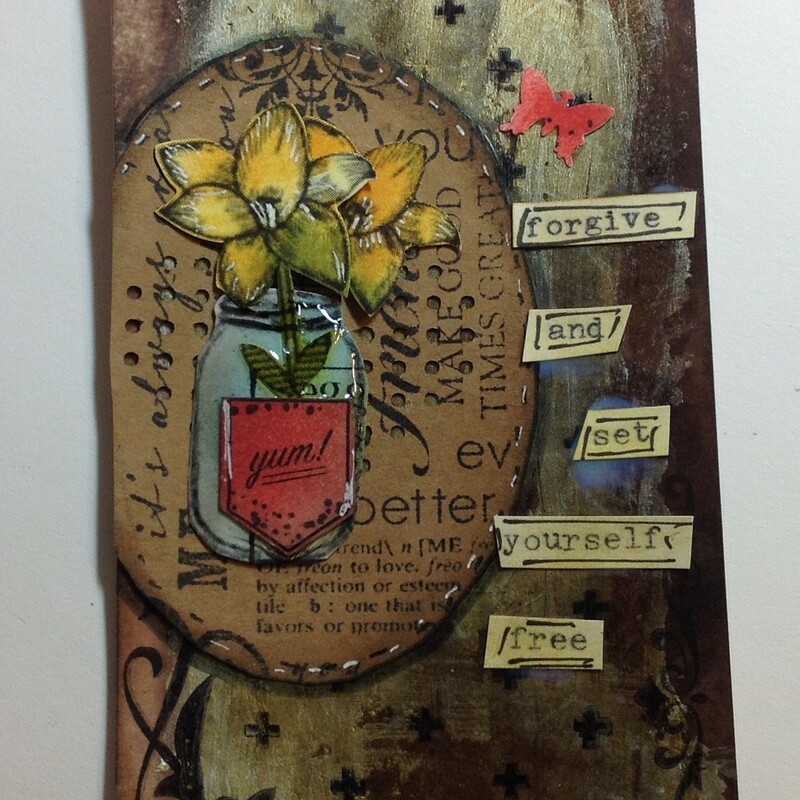 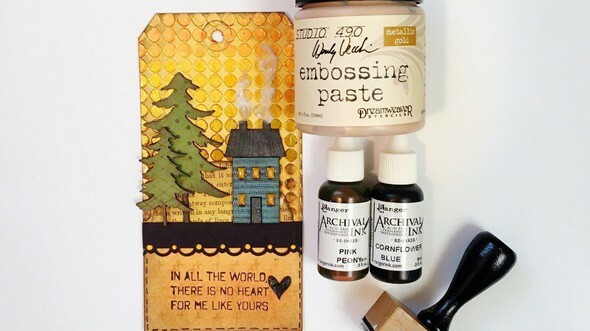 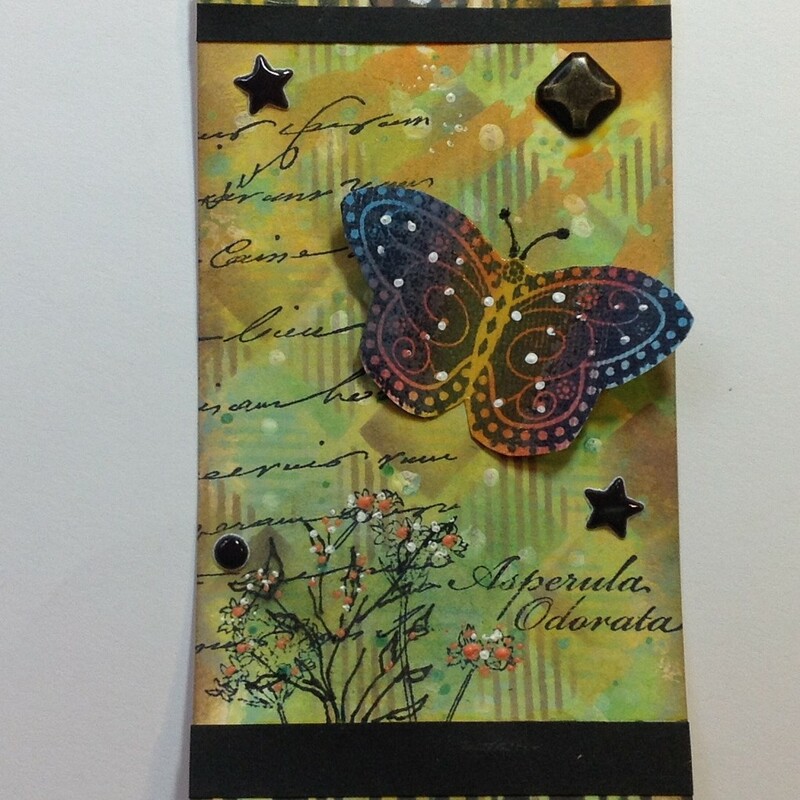 Kim Schofield reveals five inspiring techniques that can be used as a foundation for cards, tags, art journals, and more. 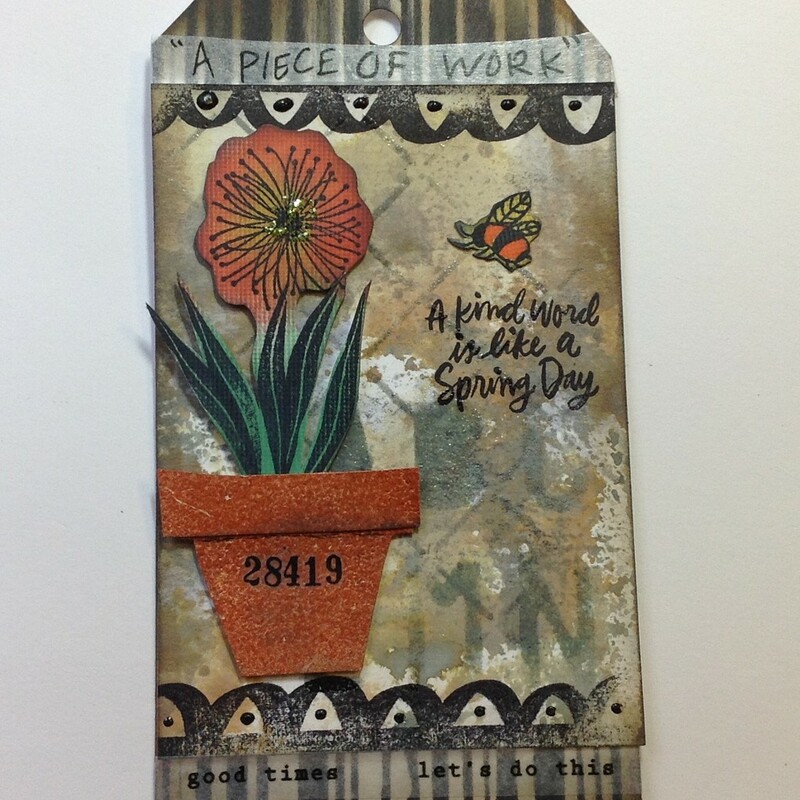 Learn how to create a faux gilded look, splattered plaster effect, and beautiful backgrounds utilizing Archival Inks and Distress Spray Stains. 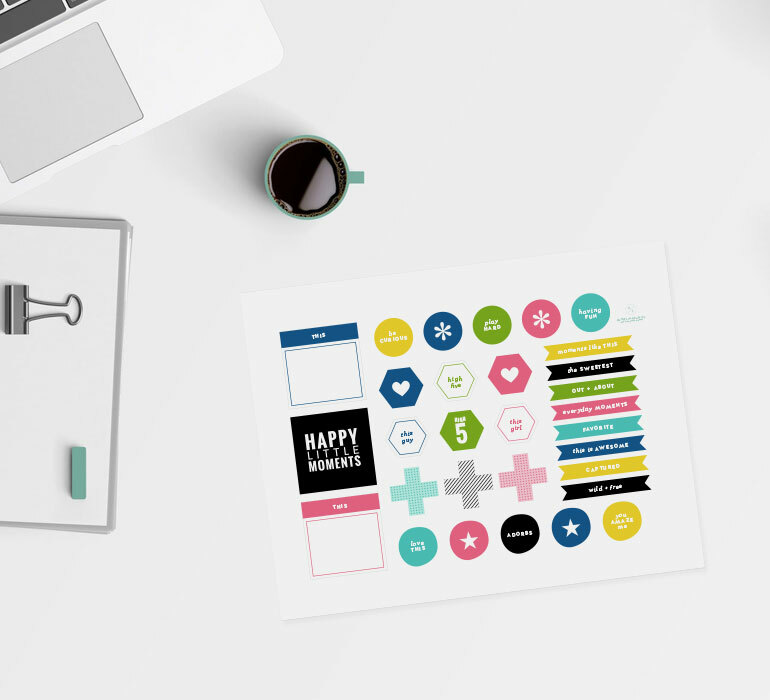 After this class, you'll be applying these mixed media techniques to all your projects.